Long weekend foresees fun and frolic during the next month! 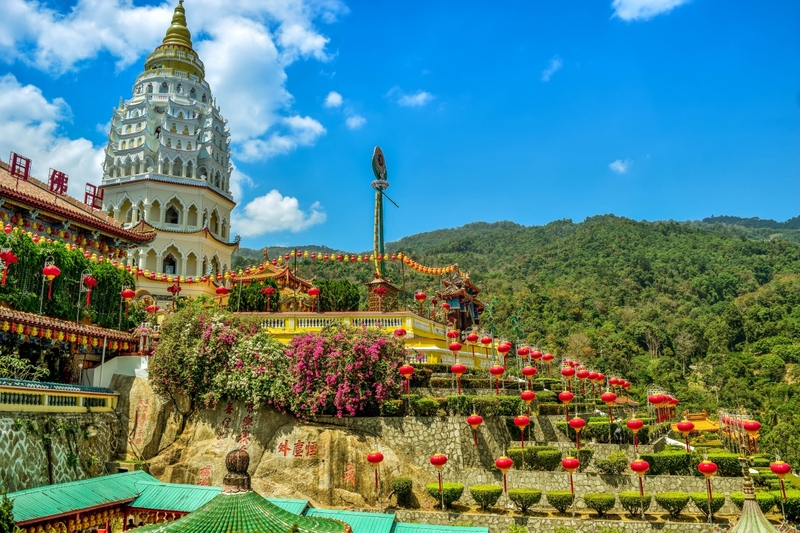 Simply pack your bags and hop on a bus to explore the amazing Malaysia. 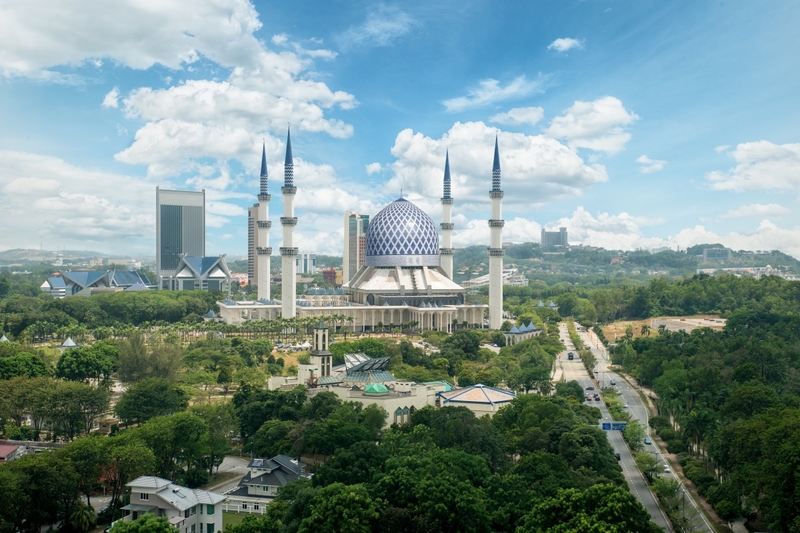 Going on a bus ride from Singapore to Malaysia is great way to check out the vibrant cities, culture, art, shopping and food of course! These two places can be reached within seven hours of bus journey. 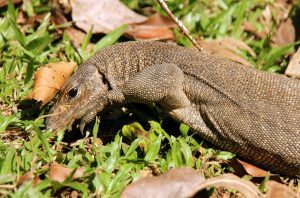 Here is a list of five prominent places to visit from Singapore, which calls for intense recreation. Short breaks from Singapore to Malaysia is always a happening one. Something not so great is getting set for airport security, trudging through airports and the possibility of hanging around waiting rooms because a flight is delayed or so. 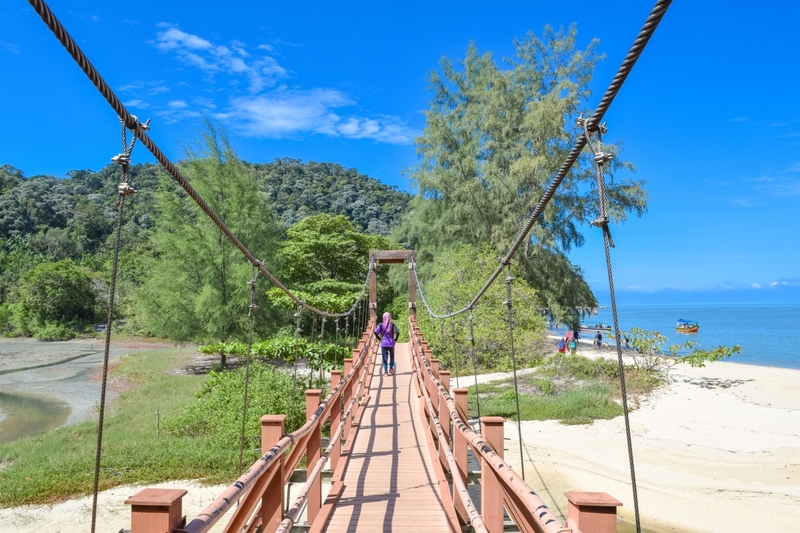 Henceforth, most of us loves a good ol’ road journey… to Malaysia! How is that possible? Just book a bus and explore the alluring roads leading to your desired destination city. Pack Your Essentials: Packing is quiet liberal for a bus trip compared to a flight travel. Yet, all your belongings has to go through an immigration check. Load some dry food items: Do not forget to load some good snacks and water to keep yourself hydrated. You’ll find lot of food shops at the rest stops while travelling by bus to Malaysia. Immigration is essential: This procedure might seem incidental but make sure to get that stamp on your passports by immigration officers. Make a short note of the effective bus operators that you may choose while planning a bus trip from Singapore to Malaysia. Some of the popular and punctual bus companies are Causeway Link, SBS Transit, Singapore-Johor Express and many more. Moreover, you can take a direct bus from Singapore to ‘top 5’ travel destinations in Malaysia. 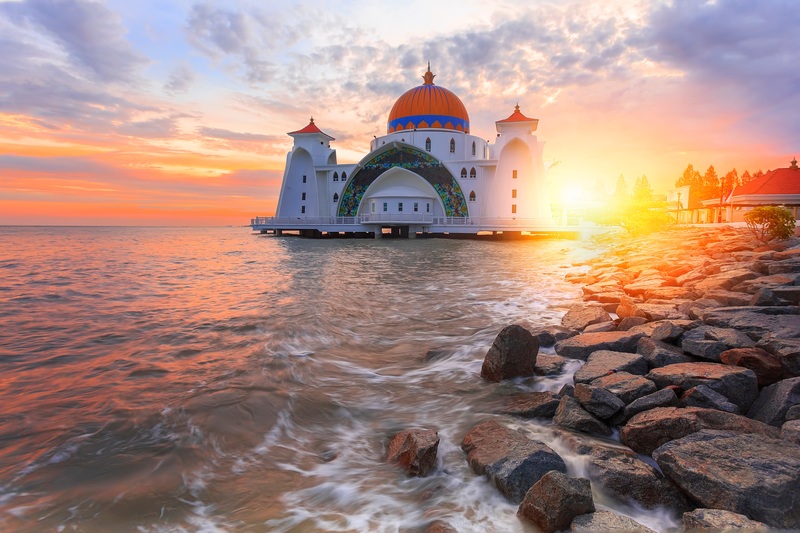 Explore Malacca: The sleepy colonial town immersed in culture and heritage. If you are seeking for a quick respite from the city chores, Malacca will serve you in the best way. Settle yourself near the Jonker River and soak yourself in the hustle and bustle of Malacca. Do not miss their delectable cuisine as chicken rice balls, Assam Laksa and tender coconut ice cream. Malacca is peak during holiday season. It will be a wise decision to book a hotel stay in advance. Many buses from Kuala Lumpur as well as Singapore cater valuable services to Malacca. All credit goes to its very good road network. 2. Droll over Cameron Highlands: This place enjoys a cool climate with temperatures not getting higher than 25 Celsius. Are you an introspective traveller? If Yes! 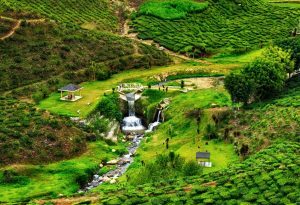 Then hills, serene air and stretches of greenery are waiting for you at Cameron Highlands. 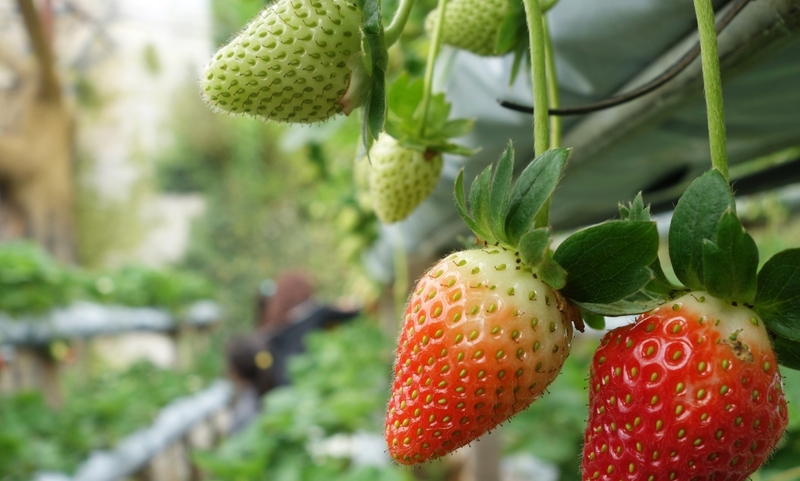 Simply delve into strawberry picking and checkout expanses of tea plantations. 3. Adventure at Taman Negara: It is recognized as one of the world’s oldest tropical rainforests. Just discover, enjoy and get rid of your stress in an alluring natural setting. This is a perfect destination for all nature lovers, where one can experience the jungle, waterfalls, trekking, rock climbing, fishing and much more. 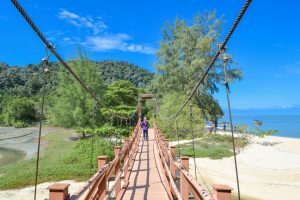 Besides, a long canopy walkway give visitors a chance to witness life elevated from the tall trees, normally isn’t visible from the ground level. 4. Fun at Selangor: This is defined as the most developed and happening place in Kuala Lumpur. Selangor shall never fail to satisfy you as it consists of Formula One racetrack, the national Zoo and enormous theme parks with an indoor snow park. It holds a busy and flourishing scene with malls sprawling where you cannot stop yourself from fulfilling the shopping desires. 5. Quick getaway to Penang: All the culture vultures must head towards Penang. It is an UNESCO listed heritage place where the island never falls short of cultural sights and natural allure. The soft and sandy beaches with delicious food all around you will surely keep you engaged. The whimsical paintings on the wall and tropical spice garden shall cater an authentic stay experience in Penang. Are you ready to take up a trip to Malaysia by bus? Just pick your destination and gear up to explore the roads less travelled!